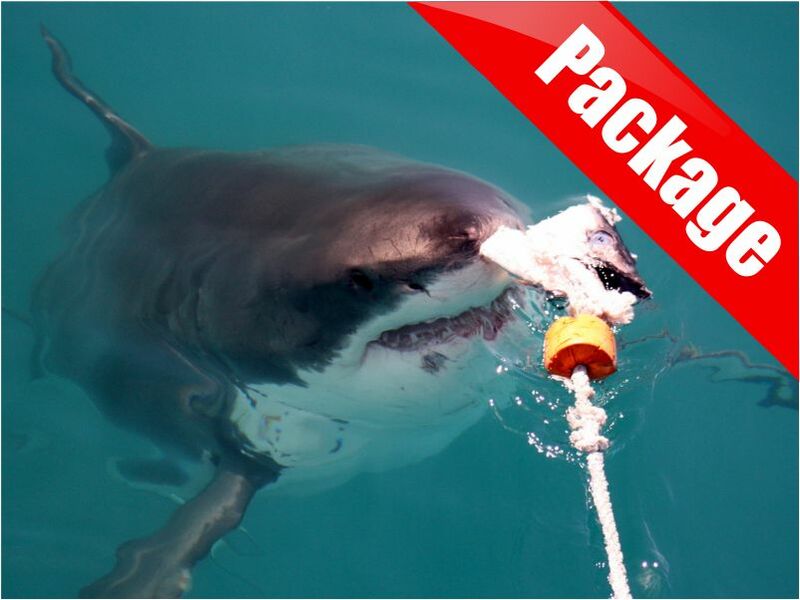 Cape Town is well known for its beautiful nature, delicious food and wild adventures. 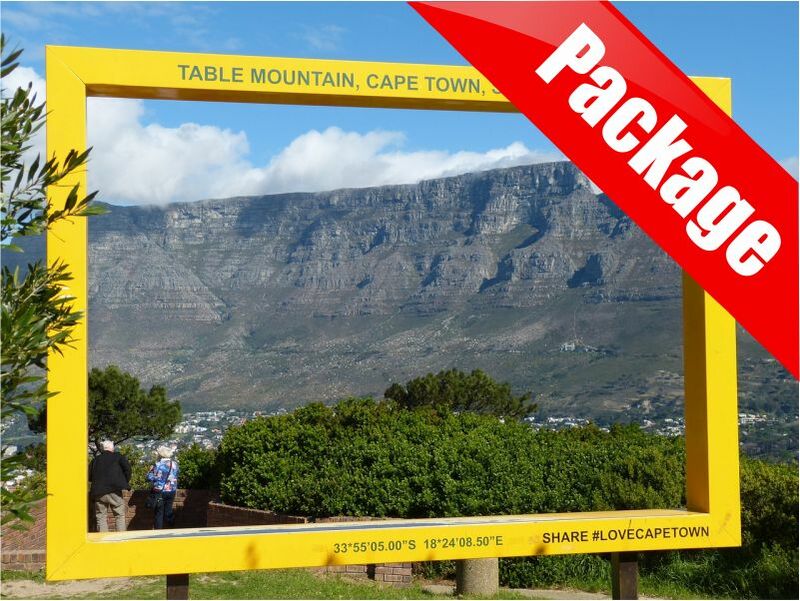 However, these are not the only things Cape Town does well. Each and every month Cape Town and its surroundings host plenty of great music festivals. We kick of this calendar with one the biggest mixed genre outdoor camping event in SA. Consisting of 11 stages and over 250 acts, you are sure to have the weekend of a lifetime. With both local and international artists playing multiple types of music genres, this festival has something for everyone. Location: Cloof Wine Estate, 1 hour out of Cape town. With venues like wine estates, restaurants and a church, the Franschhoek Classical Music Festival not only provides beautiful music but amazing locations too. The festival has a wide range of classical music. These include but are not limited to piano recitals, jazz, cabaret and opera. Dates: 21st October – 23rd October. Location: Franschhoek, a 1-hour drive from Cape Town. The Kirstenbosch Summer concerts are a great way of knowing when summer has started. These amazing concerts spread out over the summer and include top local and international acts. 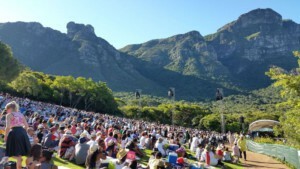 Every Sunday the concerts are the perfect way to spend the afternoon in the beautiful Kirstenbosch Botanical gardens. 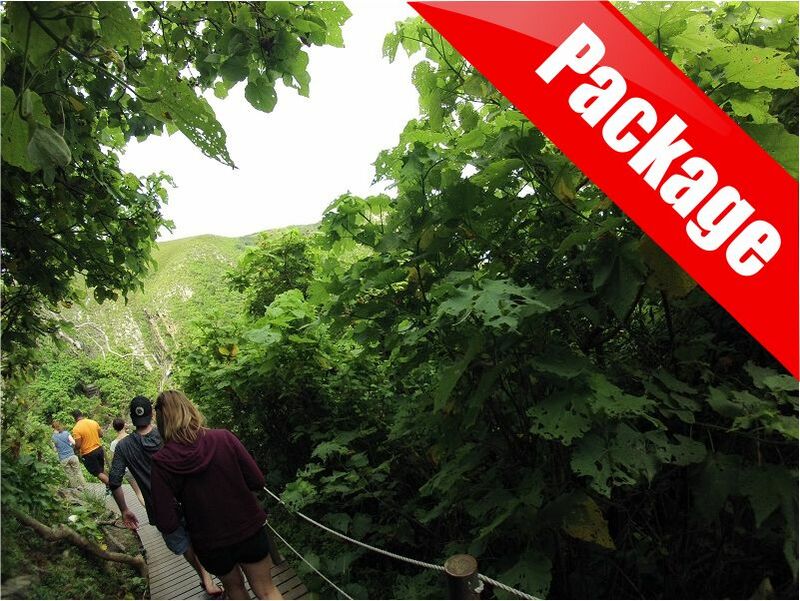 The best part is that you can bring your own picnic baskets and sit on the grass enjoying some wine and snacks to great entertainment. While this is not your typical festival, we found it deserved a place on our music festival calendar. This collaboration between Paul Cluver Wines and Thembalitsha Foundation is a great way to enjoy music and arts while giving something back to the community. Hope’s 2016/2017 season will have 5 concerts spread over the months November, December, January and February. During the first event McCully Workshop will rock the stage and help fight against poverty. Location: Paul Cluver wines, just over an hour out of Cape Town. A brand new festival that shows a lot of promise. 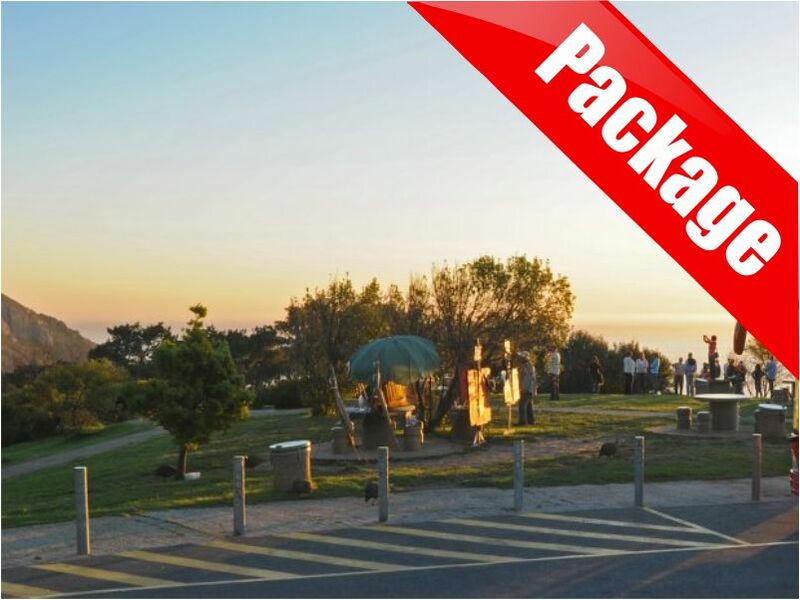 During this one day festival, the beautiful beaches and sunsets of Cape Town will be celebrated. 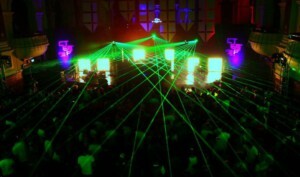 To help doing so, national and international DJs have been invited to perform for the audience. So if you are looking forward to the summer and dancing on the beach, then be quick because tickets are limited. There is no better way to end the year than Rezonance. This 4-day festival that starts in 2016 and ends in 2017 gives celebrating NYE a new dimension. This year the festival will be held at a new location, so even for Rezonance veterans it will be a totally new experience. With 4 stages and different genres of music, you will be no doubt feel right at home ushering in the new year. Location: Pat Busch Mountain Reserve, about 2 hours out of Cape Town. If music and chilling in the water are vital to your survival, then this summer festival should be on top of your list. Hosted at the Up the Creek river camp, this festival started as a Rock ’n roll festival. These days they also have pop, indie folk and DJ acts. Location: Up the Creek River Camp, about half an hour from the Cape Town city centre. 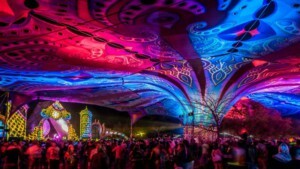 This Psychedelic music and art festival given in a beautiful green valley will get you in a trance for the whole weekend. 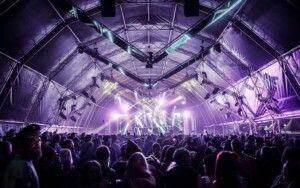 Apart from trance music you can also enjoy the Techno, Tech House and Lazy beats at the beats stage next to the river and art from national and international artists. What makes this festival even better is that they value recycling above everything else. This means that the venue that is used for the festival won’t be harmed. Location: Elandskloof Farm in Helderstroom, Just under 2 hours from Cape Town. 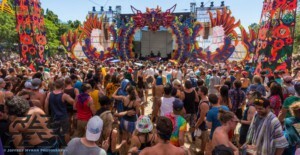 This music festival helps the underground music scene come to the forefront every year. Come and join ones again to make the walls of the Cape Town city hall tremble, with national and international performances. If you would like to learn the music making trade yourself then you are in the right place. Workshops are given at the festival each year. Dates: 10th February – 12th February. Location: Cape Town city hall. Ultra is a worldwide electronic music festival with the biggest names in electronic music on stage. Internationally the festival has been around since 1999, and in 2014 South Africa joined the Ultra brand. With a new venue this year the festival is only becoming bigger and better. This year’s stunning venue will be the Cape Town Stadium. With David Guetta and Martin Garrix as Headliners, this is going to be one hell of a party. This one day festival that is held during the day will help you shake off all the stress of the week with its smashing progressive trance. The great thing about having a one-day party is that you don’t have to worry about anything. 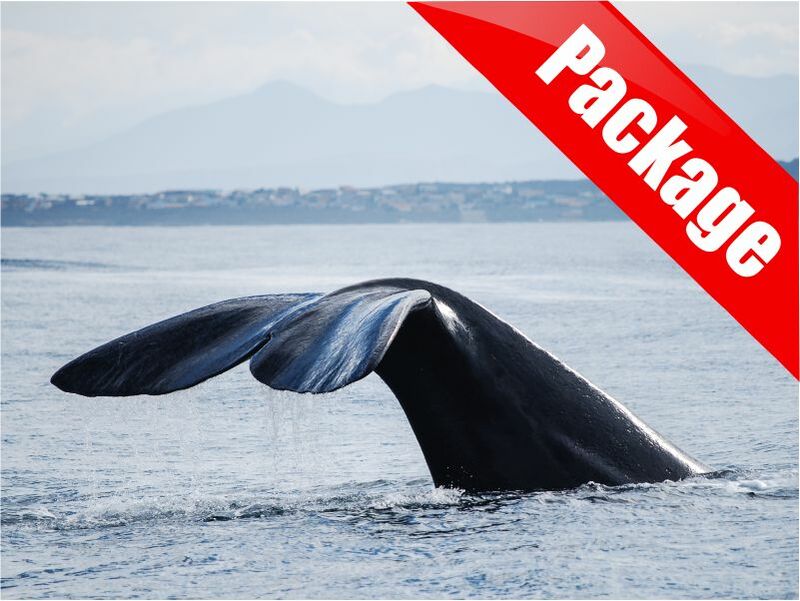 You don’t need to bring any camping equipment or extra clothes. Just all the love and light you can give and enough energy to party for 12 hours straight. Location: Nelson wine estate, less than an hour out of Cape Town. 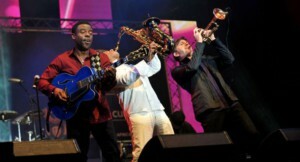 Also referred to as Africa’s Grandest Gathering, this jazz festival makes South African music lovers proud every year. With a line-up of national and international renowned artists on 5 different stages, there will surely be an artist you don’t want to miss. In 2017 this festival will be hosted in the Cape Town International Convention Centre ones again. Location: Cape Town International Convention Centre. If you want to be in a different world during Easter, then Easter Vortex is the place to go. 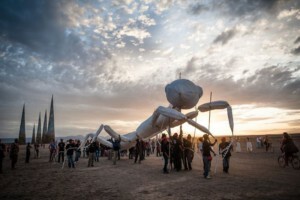 During this 3-day festival the music and atmosphere will bring you and all others together on a different planet. Hang out at the main stage or one of the chill areas and feel outer worldly. Location: Hillside Farm Caledon, Less than 2 hours out of Cape Town. This great event showcases the talent of 17 school bands from the Eastern and Western Cape. The Afro-infused music fills the Baxter theatre with beautiful sounds for one day a year. The songs that are played are mostly contemporary and classic. If you would like to see these talented youngsters perform, make sure to get your tickets quick. As parents tend to fill up the place quickly. Do you think you are wild enough for this festival? Well if so, come bounce to the techno and progressive beats played by these talented DJs. The picturesque Nantes Estate makes the atmosphere of the festival great, even if the weather isn’t as good as in the summer months. Location: Nantes Estate, about an hour out of Cape Town. There are very few things more impressive than a jazz band, except a whole festival with jazz bands. This 4-day festival with jazz bands from all over South Africa will surely blow you away with all its trumpets, trombones and tubas. 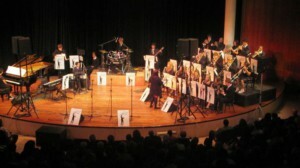 The Big Band Jazz Festival is given at the Baxter Concert Hall, the perfect location to listen to beautiful music. At this festival the Winter Solstice is celebrated. This is the day with the least light and longest night. This makes for a perfect period for music performances with light and fire shows around it. Given at the Circle of Dreams, a beautiful location in the woods, with fire pits everywhere, this winter festival is one of the best. This musical event gives young talented musicians a chance to study, perform and be inspired by each other. This festival that is held at the Stellenbosch University lasts for 10 days, so there is enough time for you to enjoy the beautiful music and for the students to learn. 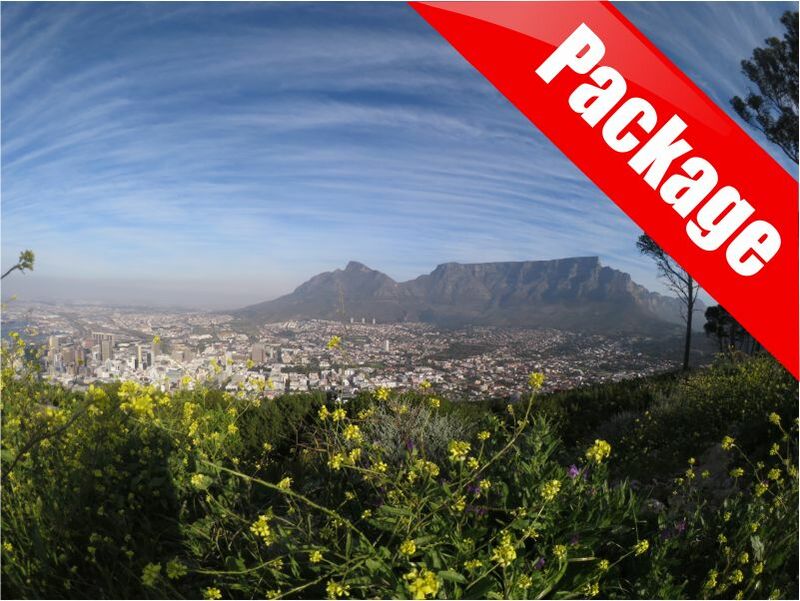 Location: Stellenbosch, a 45-minute drive from the Cape Town city centre. Francofesty is all about bringing cultures together. This is done with music, art and workshops. The event is 4 days and it is held at a different location each day. This means there is always a location close by. Make sure you choose the right day so you don’t miss your favorite artist. Location: This event is given at 4 different locations that are still to be announced. 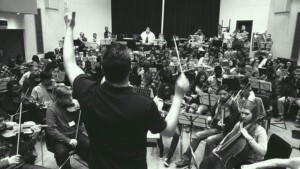 During the Youth Music Festival, the Cape Philharmonic Orchestra gives young talented singers and classical musicians the chance to perform with them. The event that takes place in the Artscape Theatre is the chance of a lifetime for these talented musicians. Make sure to attend this event and see the stars of the future from close by while you still can. Are you up for some legendary and new upcoming bands and DJs from the Motherland? Look no further. 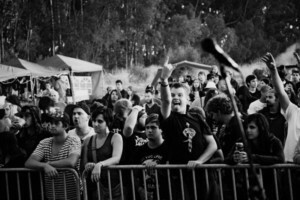 The Rock the River festival aims to become the biggest outdoor festival in South Africa and to do so they keep rocking each and every year. Do you have an inner child that wants to get out? Than make sure to go to Wolfkop Weekender and enjoy the music, food, people and the flowers. This 3-day event in the beginning of September will be the perfect start of your spring. 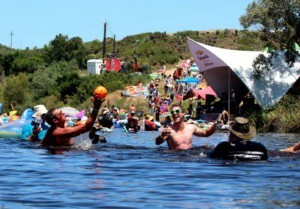 The beautiful scenery at the Cederberg mountains and electro music will surely help you dust off any winter leftovers. Location: Wolfkop Camping Villages, about 2,5 hours out of Cape Town. This last weekender festival of our list is certainly not the least. Earthdance is a collection of international festivals that span across over 100 cities at the same time. They are connected by video link and a prayer for peace is done on the main night around the globe. 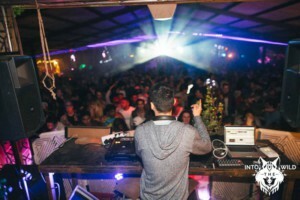 Hosting both international and local acts and playing genres such as trance, techno, drum and bass and more. Location: Nekkies Resort, just over an hour out of Cape Town. This list is definitive proof that Cape Town has an amazing music scene and an even better festival scene. If you are looking forward to one of the festivals and need a place to stay in Cape Town check out Ashanti Lodge and Travel Centre.